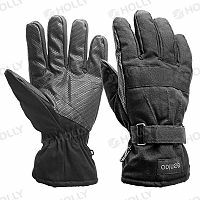 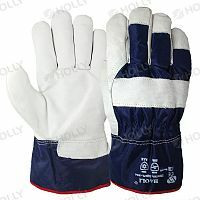 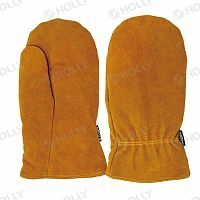 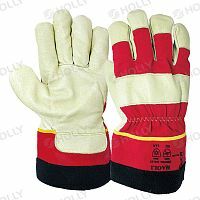 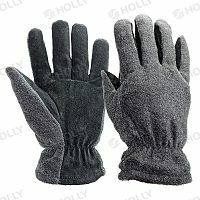 Winter Work - Holly manufacturing Co., Ltd.
You are here: Home > WORK GLOVE>Winter Work - 8 products were found. 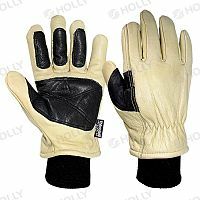 Reinforced leather in high wear areas improve durability. 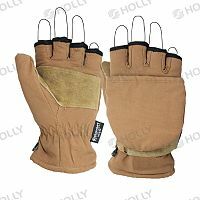 Leather strap with Velcro in a secure fit.